Alum Dr. Tiffany Hutabarat-Nelson had two pieces accepted into the prestigious KMAC Fashion Show schedule for April 14, 2018. 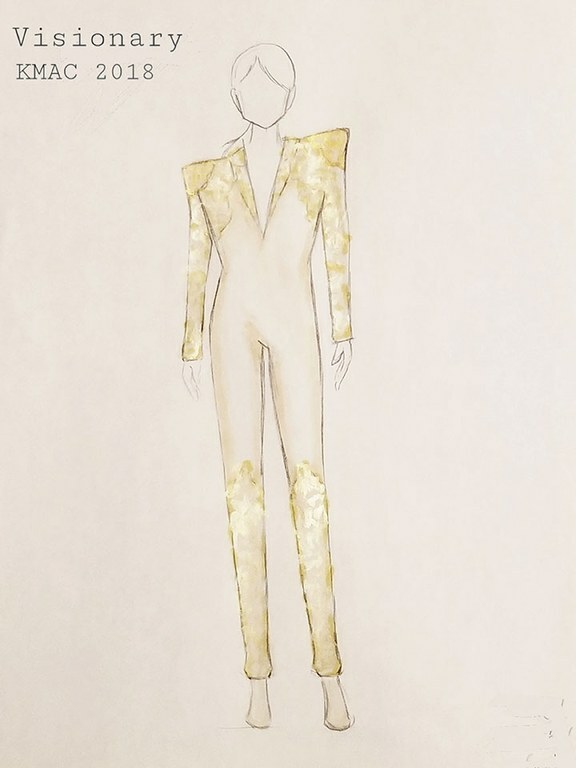 Tiffany was also the Costume Design Assistant on "Beyond", a collaborative project which includes the Kentucky Opera, the Louisville Ballet and the Louisville Opera. 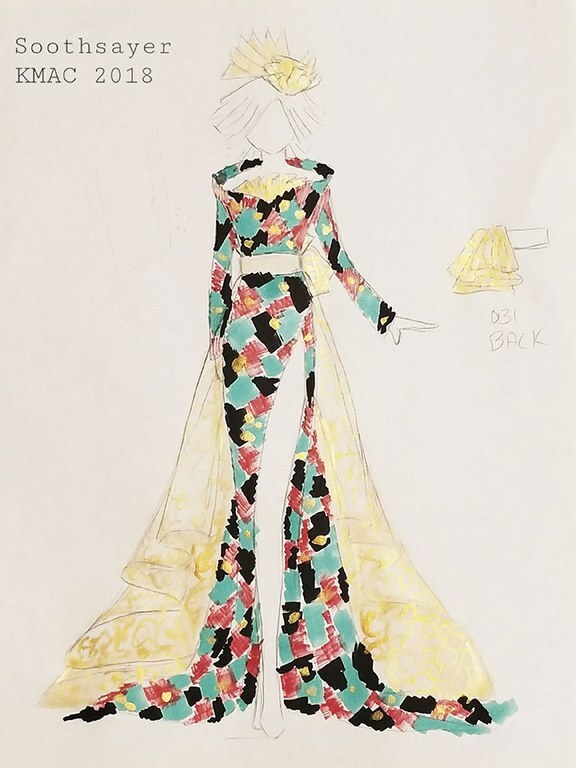 See some of Tiffany's costume designs below.